Sugar cookies, peanut butter cookies, oatmeal cookies, Swedish butter cookies... We've got them all! 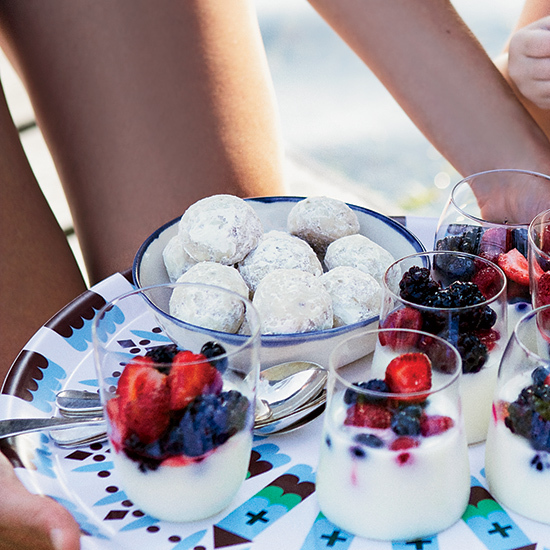 Celebrate the Fourth of July by devouring every single one of these cookies. 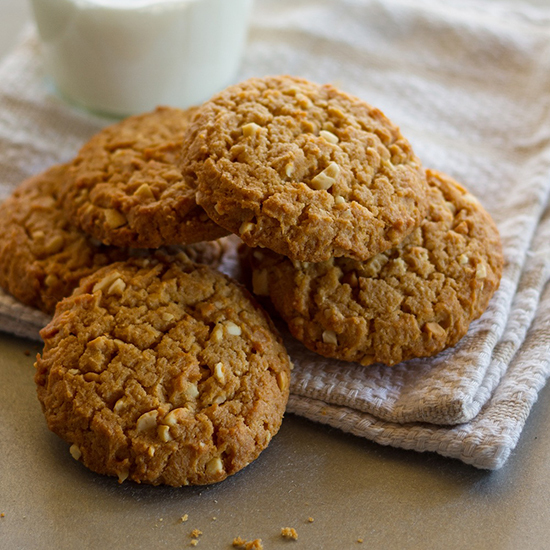 Crunchy natural peanut butter gives these crisp and buttery cookies a deeply peanutty taste, but any peanut butter will work well in this recipe. F&W's Grace Parisi opts for baking soda instead of baking powder to create delectable holiday sugar cookies that are especially crispy. 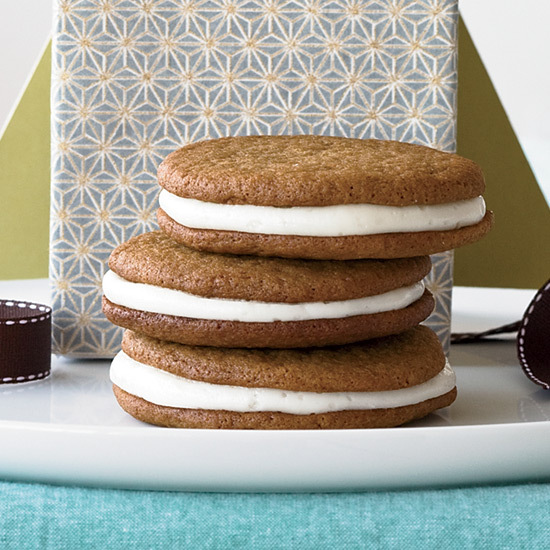 These spiced-just-right oatmeal cookies are the perfect texture for ice cream sandwiches--chewy and soft. 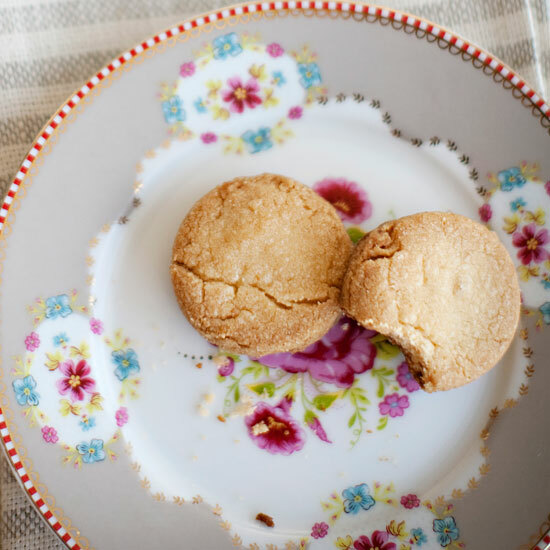 The recipe for these smor bullar–light, crumbly pecan cookies similar to Mexican wedding cakes–comes from the terrific Swedish cook Marge Peterson. 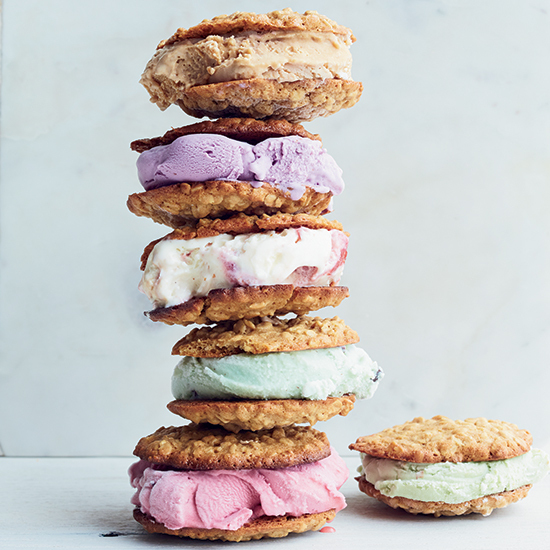 Tiffany MacIsaac of Buttercream Bakeshop in Washington, DC, tops her perfectly tender, sweet and nutty cookies with crunchy honey-roasted nuts, then sandwiches the cookies with silky peanut butter cream and tangy jam. 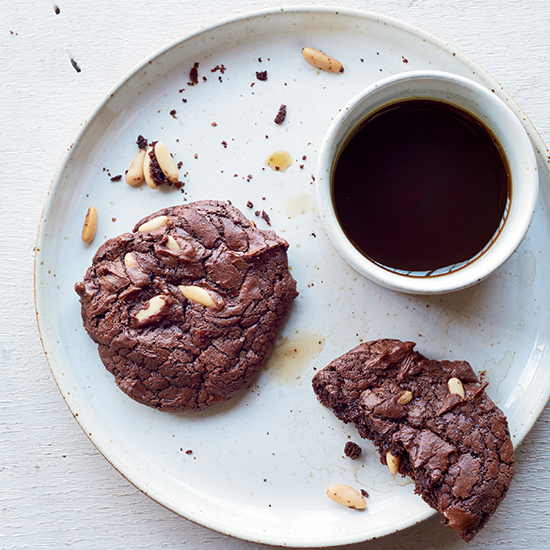 These chewy, fudgy, almost flourless cookies have rich chocolate flavor and a great nutty crunch. 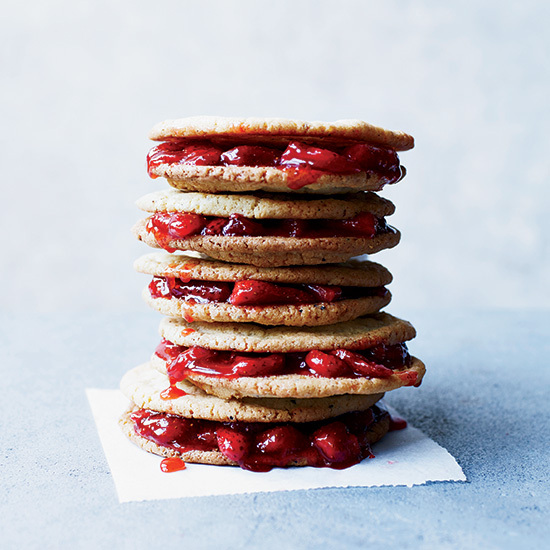 These sweet and savory cookies are terrific with their strawberry-jam filling and on their own. The recipe makes a little extra jam--it's also excellent on toast, muffins and angel food cake.